“When you compare like for like with other products you get more for your money with Reval”. Says Sheila Heywood Holt, Director of Operations at The Fed. Working very closely with The Fed, a social care charity for the Jewish community, Reval interviewed Sheila to understand what it is about Reval’s assisted bathing products that fit with the charity’s care philosophy. “Reval products look nice, fit in, and importantly the overall appearance is softer – for instance if you go into a standard disability bathroom it’s usually blue and very hard in appearance, very clinical. But Reval products really soften everything; in fact their product design is the deciding factor in how our bathrooms are designed. We now adopt complementary interior treatments such as flooring, wall coverings etc. – preferring softer more homely colours such as pink tones. A product to have faith in. “Thankfully this wouldn’t happen with Reval, but if something did go wrong or a key worker had a query about using a Reval product Reval couldn’t be more accommodating. From training staff, to the back up and support, the service is amazing. Reval know it takes more than an hour on a training course to become a confident user of apparatus, if staff are unsure or scared to use it they simply won’t use it. With Reval our staff know they can call them anytime to discuss – it’s simply a more personal approach. Committed to ensuring that the people we look after enjoy as much choice and control as possible over how they live their lives. “We had a lady on respite, she didn’t want to be here at the beginning of her stay with us but she very quickly embraced her new surroundings, so much so that she had a bath every single day. – something she wouldn’t do at home. 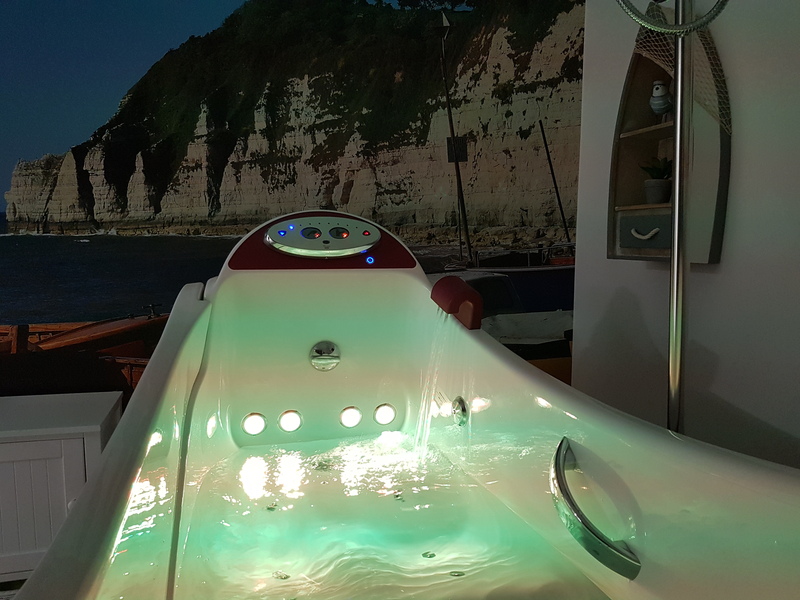 Her son said to me: ‘your care is wonderful but it’s the bath that’s made it for my mother.’ Her family were so overjoyed by this positive development they wanted a Reval bath installed at home. Nobody can look after mum like you can look after mum. “We offer something not offered elsewhere. From our dining experience to activities, the bathing is simply an extension of how we care, an extension of our exceptional facilities. Previous ArticleTHE BIGGEST AND BEST SHOW TO DATE!